During Autumn 2 we will be learning all about Animal Adventure Stories. 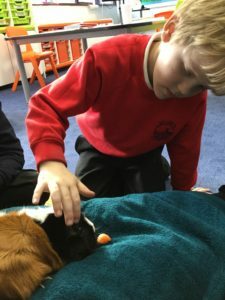 We will be reading the book the Lost and Found by Oliver Jeffers and looking at how the author has looked at the relationship between humans and animals to tell an adventure story. The children will be developing their own innovative story mountains to create their own animal adventure story. 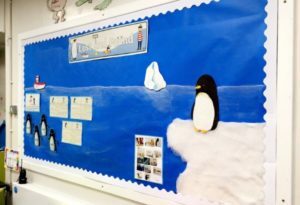 We will be learning all about world climates in Geography and taking a closer look at the Antarctic and Deserts to compare the animals, climates and ways of life in different areas of the world. 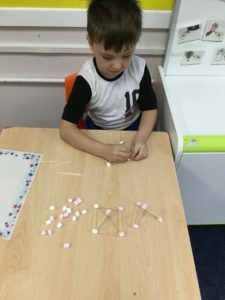 In Science we will be exploring Living Things and their Habitats where the children will be learning about what living things need to survive and local, micro and world habitats. 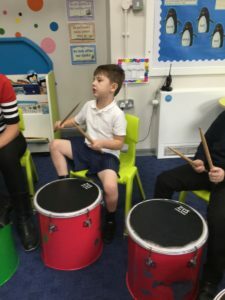 The children will continue with Physical Friday every Friday and will take part in both dance and multi-skills with their peer group. 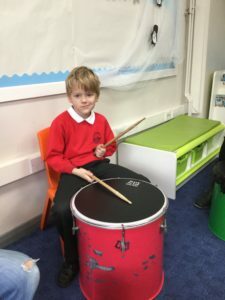 The children have a visitor from More Music in Morecambe to teach them percussion on a Thursday morning and will be exploring transport in DT with a focus on creating a vessel that can float and carry an item without sinking.